As expressed by the Latin name for grapefruit; ‘Citrus paradisi’, this is paradise in a bottle. 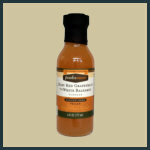 Our Ruby Red Grapefruit White Balsamic is a match made in heaven and will energize your cooking. 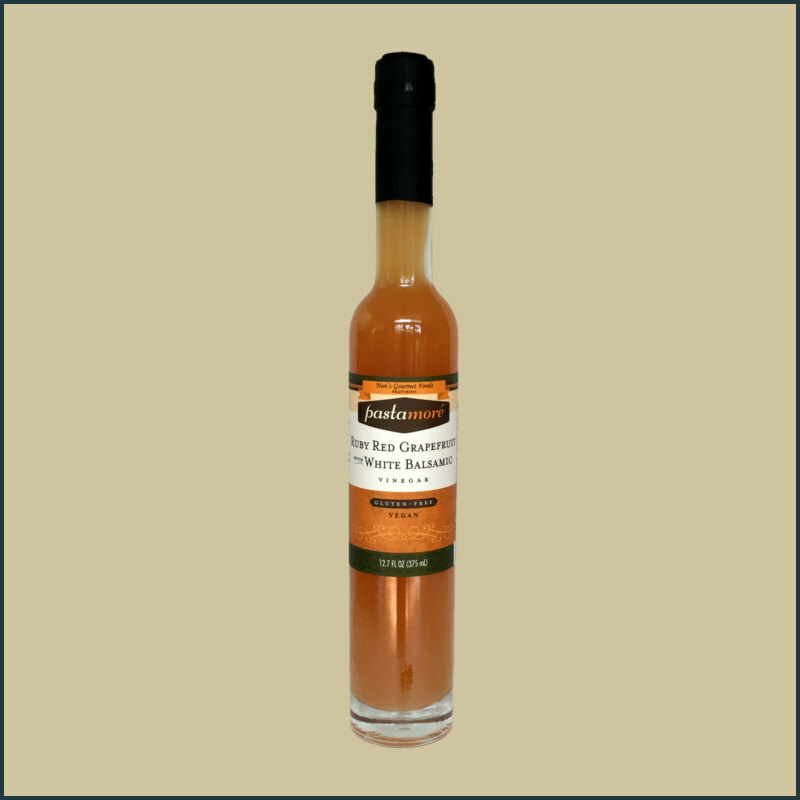 Grapefruit, with its signature zing and slightly bitter finish is paired with our elegant white balsamic vinegar adding bright complexity to sweet and savory dishes alike. We think this will become your go-to for vinaigrettes – think spinach salad with roasted beets and feta crumbles. It is magical with herbs, like basil & tarragon. Pairing with seafood – especially shrimp – is perfection. We love it with fruit salads, baked into cookies & cakes, or as sorbet. If you are adventurous, try using our tangy Ruby Red Grapefruit Balsamic to make distinctive unique cocktails!